At SBC we take reviews and feedback very seriously. Whether it’s good or bad, we want to hear about it! 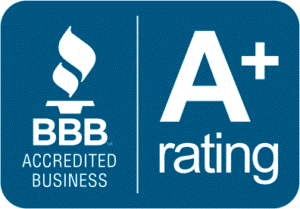 We are very proud of the fact that our overall customer satisfaction rating is excellent. Please take some time to read through some of the reviews and testimonials left by our clients below. The way we gather these reviews is by asking our clients to leave feedback after they book their ticket to describe the overall experience thus far with SBC. We also ask those same clients to leave reviews after they return from their trip to give their feedback on the actual flights that were set up for them by our team. We just completed our first holiday to the UK using SimplyBusinessClass and it went as smoothly as if I had used a travel agent. 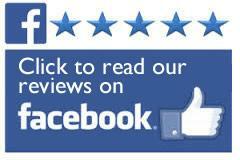 We had absolutely no problems and any queries we had were answered quickly and politely. We will definitely use them again and recommend their services to all our family and friends. We have now used SBC three times. The first time we were worried about online warnings that heavily discounted business class fares would not be honoured by the airlines. This proved to be unfounded, as everything occurred as promised. We obtained the best possible deal was to be had and we were relieved that the whole trip was trouble free and had minimal hassle. As a result of this first experience, we have now used the company twice more and are very satisfied with the deal that they obtained for us each time. I would, and have, recommended SBC to others. We have just arrived back from Italy after using SBC for our return flights. Unfortunately we booked quite late so we could not get the best possible connections but this was explained in detail to us. Everything was trouble free and Gene could not do enough to assist in setting up the flights. We intend on going to the Greek Islands again next year and have passed on SBC to a number of our friends who are also going. Great customer service will mean ongoing business.